Supergirl: Easter Eggs and DC Comics References in "Blood Bonds"
Okay, folks, it's a whole new year, and Supergirl is the first out of the gate with new comics-to-TV goodness. And, as ever, we're here to see what cleverness we can spot from the comics and popular culture. As ever, read along with us to see what we caught, what we missed, and comment below if you're not totally satisfied with this reading experience. Steve Shill is a veteran of The Flash, and has a DC's Legends of Tomorrow episode coming up in February or March. 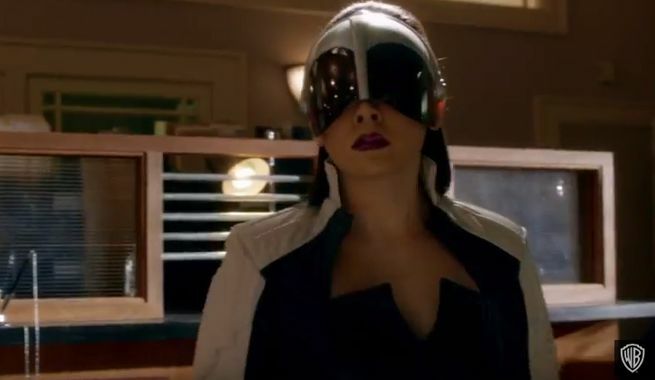 He directed The Flash episodes "The Darkness and the Light" and "The Trap," the two-part story that saw the team try and strike back at Zoom and introduced the Earth-2 Linda Park as Doctor Light. This one might be a long shot, but it's the thing I hear in my head. In the post-Crisis version of the Kryptonian mythology, an arcane set of laws and genetic tinkering that results from a clone war on Krypton creates a "blood bond" to the planet, which is what prevents Kryptonians from leaving their world. While we've had The Phantom Zone play a big role in a number of live-action Superman projects over the years, the idea of a Phantom Zone Projector -- which is one of the main ways Superman tends to interface with the dimension in the comics -- isn't an easy one to film. Usually there are other means to transport villains to and from the Phantom Zone. 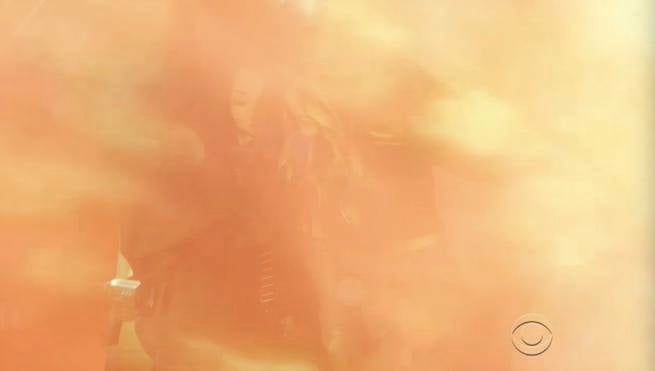 But, no, here's a look at what DEFINITELY looks like it's dispersing light like a projector would. "How do you think I caught Lance Armstrong?" 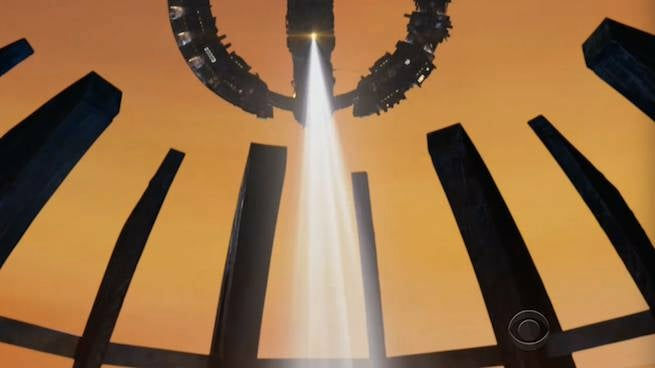 Along with a female President, the world of CBS's Supergirl is also different from the one that exists to us because, apparently, it was Cat Grant who found out Lance Armstrong was doping. I wonder what else she and the Planet staff have been involved with...? The baby blanket sent along with Superman is, if you remember from the pilot, Supergirl's cape. 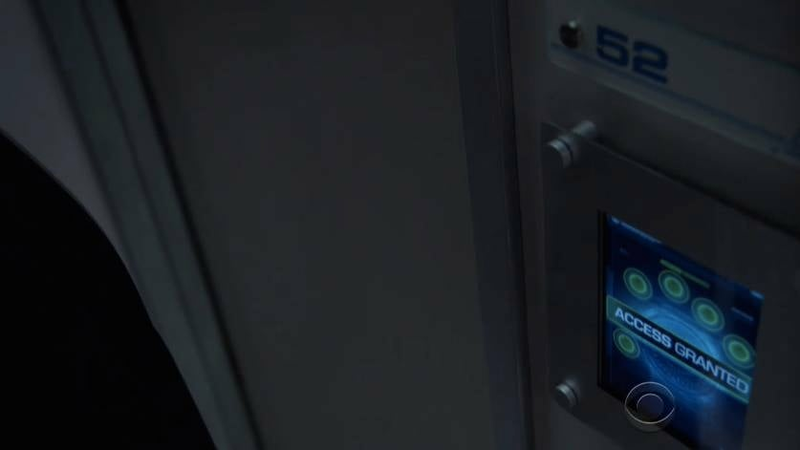 It won't burn or shred because it's some kind of advanced Kryptonian polymer. 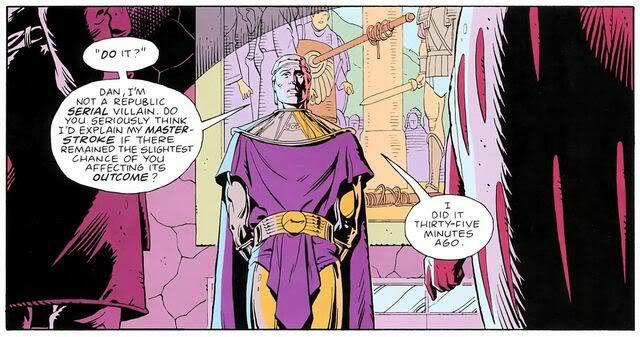 Not only does Max Lord's "not going to spill my secrets like a Bond villain" count as a general pop culture reference for the Bond villain thing...but it's also remarkably similar to a speech delivered by Ozymandias in Watchmen. Yeah, in the comics it was a Republic serial villain. But in the movie, they made it Bond, if I remember correctly. It seems that the CBS Supergirl will be borrowing from the Batman/Superman "The Search of Kryptonite". It looks like Maxwell Lord or Sam Lane will be creating there own version of the "Last Line". 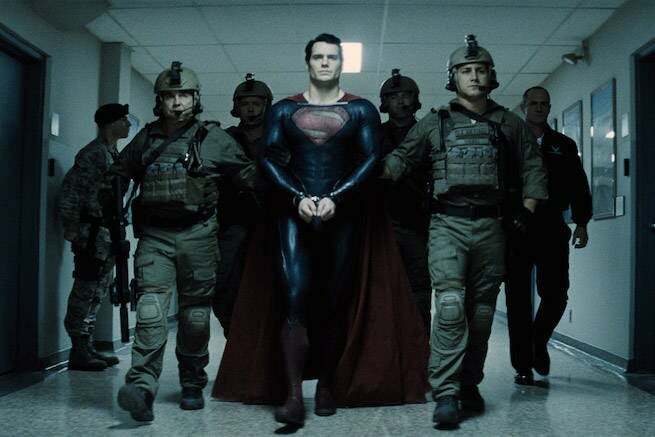 It was an elite, quasi-military unit put together as an anti-Kryptonian countermeasure and headed up by Amanda Waller. ...And where is Maxwell Lord's big, secret weapon being developed? In Lab 52, of course. Ever since the weekly, year-long comics series 52 hit the stands, DC has been married to that number. The New 52 relaunch helped solidify it, and it's been a running gag in Arrow, The Flash and Supergirl on TV as well. As we previously predicted, Supergirl's whole secret identity crisis was resolved by the timely interference of J'Onn J'Onzz, who impersonated the superhero so that Kara could be seen in the same room with Supergirl. This isn't exactly a new idea: it's been done lots of times, but most notably, Supergirl once did it for Superman. In the post-Crisis on Infinite Earths DC continuity, Supergirl was a shapeshifter from another dimension called Matrix. She took on the appearance of Supergirl as a tribute to Superman. Following his death at the hands of Doomsday, and then his resurrection, Lois was hard-pressed to figure out how to bring back Clark Kent without raising suspicion about the fact that he and Superman had been gone for exactly the same amount of time. The answer? 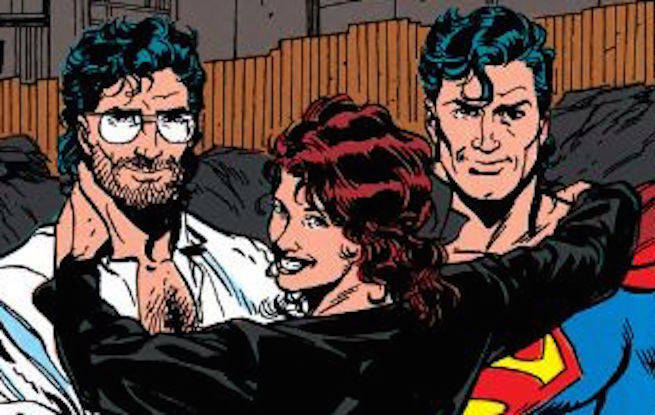 Have Supergirl impersonate Clark, and then hide under rubble from the (weeks-old) Doomsday battle, only to be rescued by Superman and have their picture taken together with Lois. Is this our first look at Bizarro? It certainly seems like it. The flaky skin on her arm, the vague resemblance to Supergirl, the black eyes...it all kind of feels like it points that way. And, of course, we have Max genetically engineering it...whereas in the comics, it's often Lex Luthor -- to whom this version of Maxwell Lord bears more than a passing resemblance -- who does so.